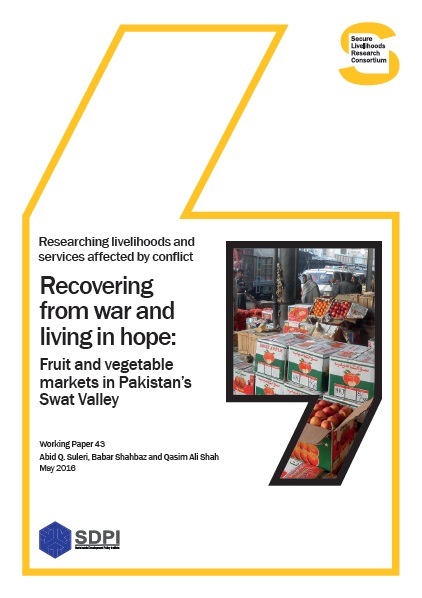 This working paper examines the role of local institutions during and after conflict in Khyber Pakhtunkhwa, Pakistan, in order to inform and ensure the success of future relief and rehabilitation efforts in the region. 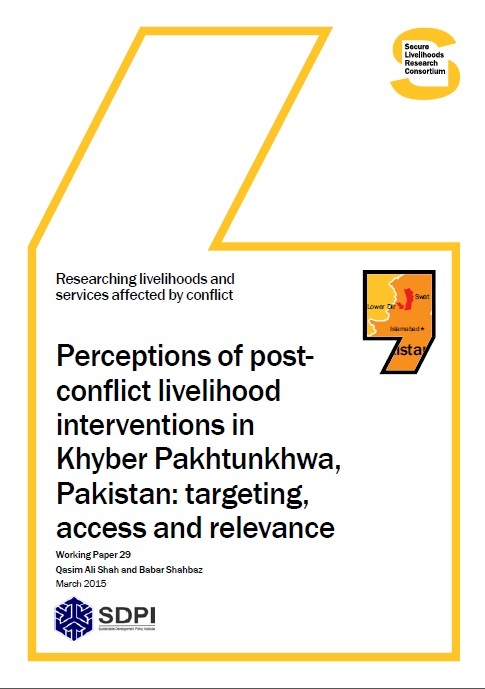 Through focus group discussions and key informant interviews in Swat and Lower Dir districts of Khyber Pakhtunkhwa (KP), the researchers collected the views of different sections of the community to gain an understanding of the power dynamics, social norms and influence of traditional local institutions, and how these have changed as a result of the violent conflict suffered in the region. 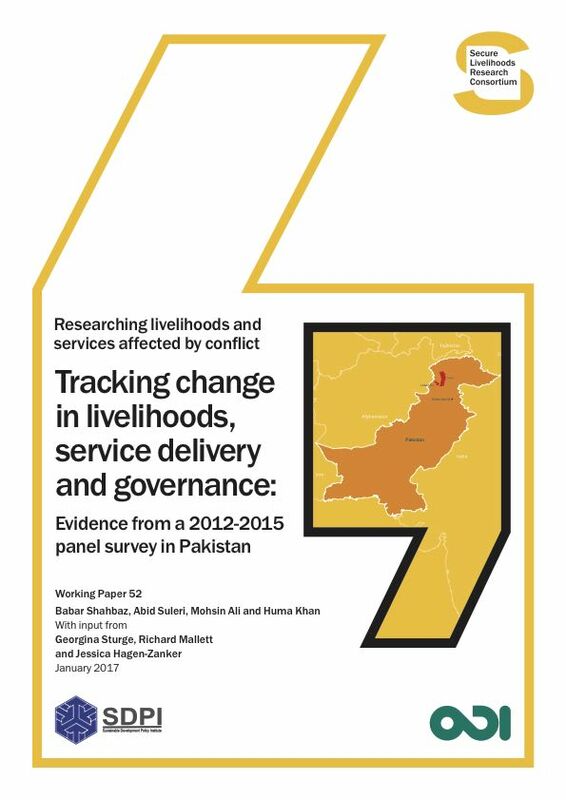 The authors find that locally evolved institutions and their social and cultural norms are central to people’s identities and local governance in KP. Furthermore, the function of formal systems of government has been moderated and sometimes replaced by Pakhtun community and religious traditions. 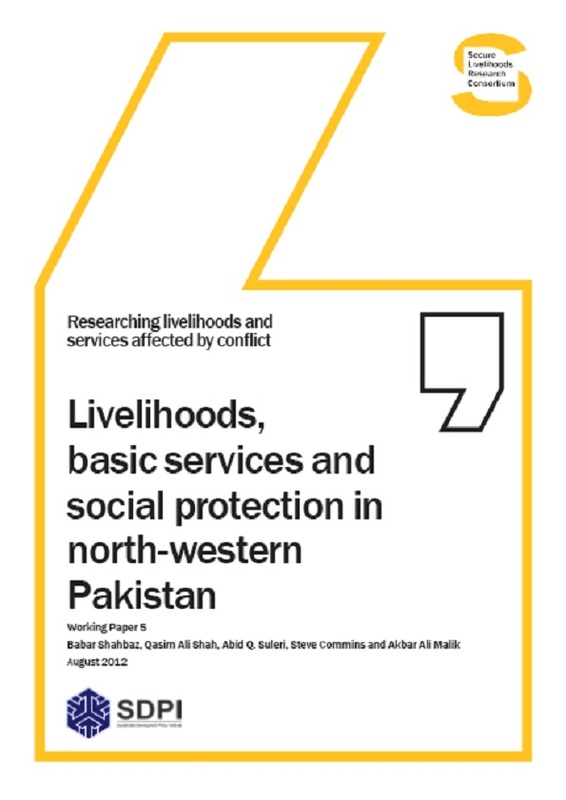 While some local institutions became dysfunctional during the conflict, many regained their strength postconflict, and had a role to play when the displaced returned to their communities. However, because aid agencies generally needed – or perceived that they needed – to work through traditional institutions in their relief and rehabilitation efforts, this resulted in a widespread view amongst communities of elite capture.